India has been openly meddling in Nepal’s internal affairs by contriving internal strife and conflicts through RAW to destabilize the successive legitimate governments & prop up puppet regimes which would be more amenable Indian mechanization. 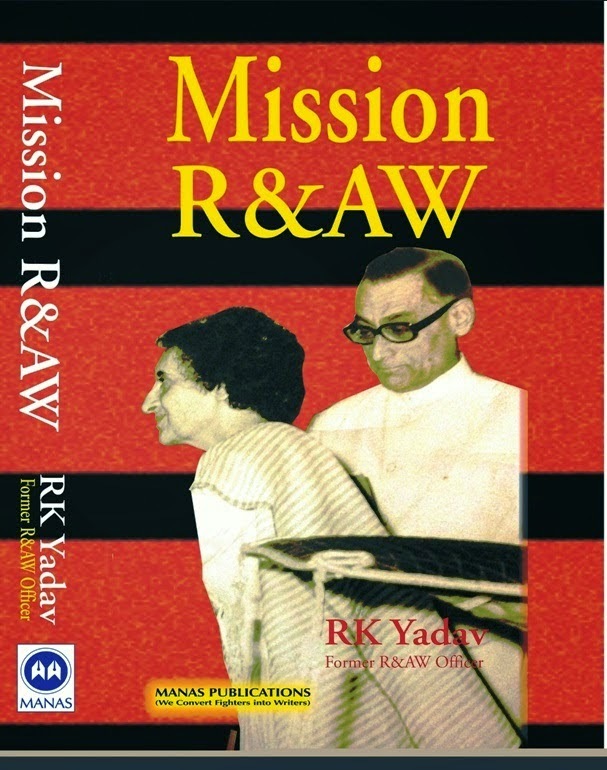 Armed insurrections were sponsored and abetted by RAW and later requests for military assistance to control these were managed through pro-India leaders. India has been aiding & inciting the Nepalese to collaborate with the Nepali Congress. For this they were supplied arms whenever the king or the Nepalese Government appeared to be drifting away from the Indian dictates & impinging on Indian hegemonic designs in the region. In fact under the garb of democratization process, the Maoists were actively encouraged by the RAW to collect arms to resort to open rebellion against the legitimate Nepalese governments( RAW The Rascal by Prem Rajhttp://www.lankaweb.com/news/items08/300408-1.html).